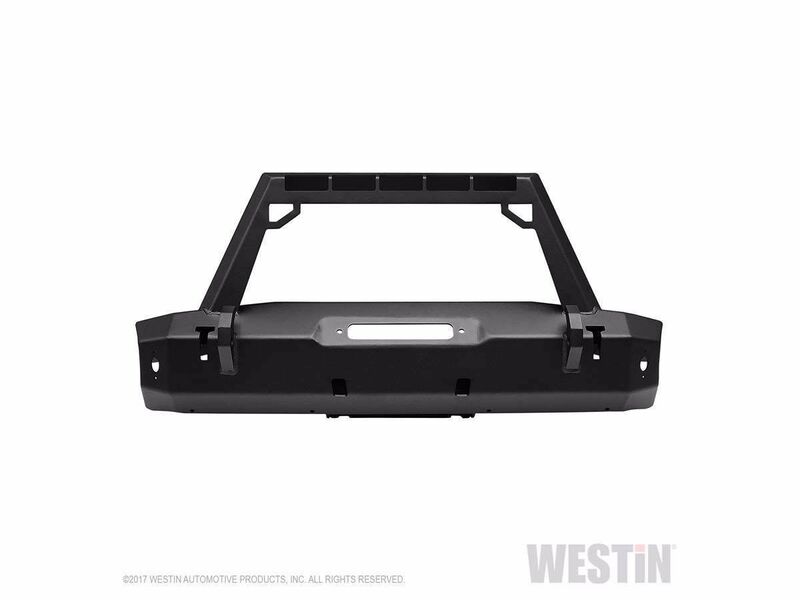 Westin's WJ2 Stubby Bumper is constructed with heavy duty 7 gauge steel and improves high ground and tire clearance for your Jeep. It offers corner light, rock light and outboard light mount points, as well as 4 high-lift jack mount points. 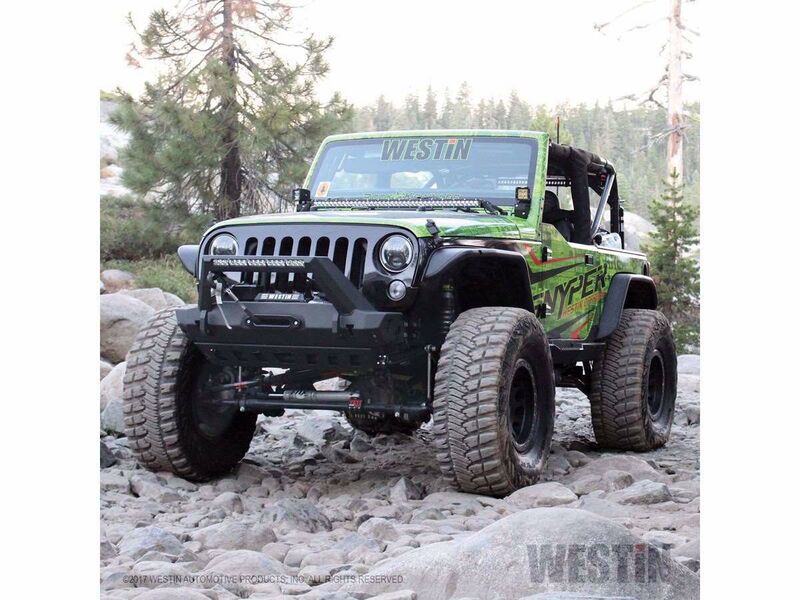 Your winch fits down inside the bumper to provide maximum air flow to your vehicle's radiator and the WJ2 Stubby Bumper includes integrated holes that will allow you to install a winch after the WJ2 bumper is already on your Jeep – most other brands won't! 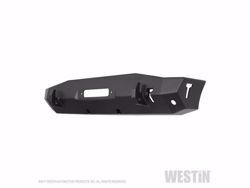 Product includes front hooks that enable you to attach a clevis or other hook to the bumper. Bolt-on installation so no drilling is required. Optional skid plate sold separately. Includes mounting hardware.